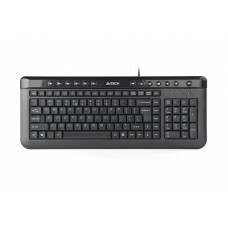 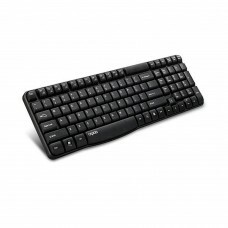 Micropack KM-203W Wireless Combo Keyboard & Mouse is built in 2.4G wireless connection with up to 10M Transmission distance and designed with Clearly letters (UV oil painting). 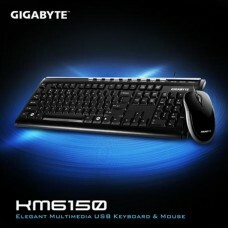 This Combo has 104 Keyboard button, 3 Mouse button, 1000dpi high precision tracking engine with Nano USB receiver, plug & play. 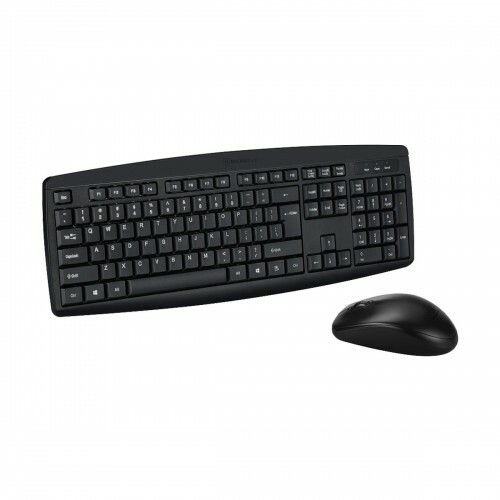 In this Micropack KM-203W, the Keyboard dimension is 440 x 158 x 26mm and the Mouse is 103 x 62 x 37.5mm with providing 01 year warranty.